The New York Times Bestseller--Based on the Diet Ranked "#1Best Diet Overall" by US NEWS & WORLD REPORT--for 8 Years in a Row! 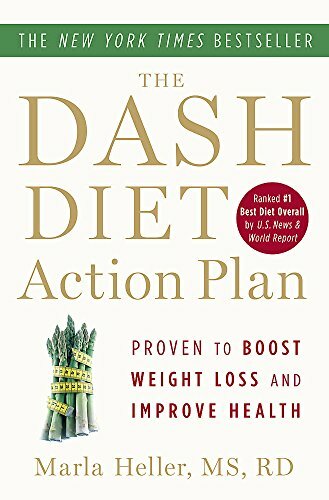 Rich in fruits, vegetables, whole grains, low-fat and nonfat dairy, lean meats, fish, beans, and nuts, DASH is grounded in healthy eating principles that lower blood pressure; reduce the risk of heart disease, stroke, and some types of cancer; and support reaching and maintaining a healthy weight. Now, you can revolutionize your health and change your life-without medication.